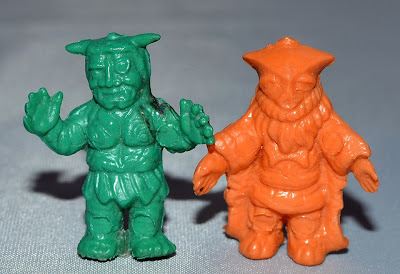 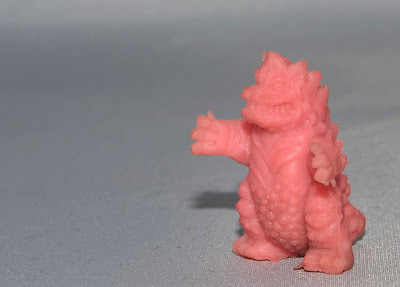 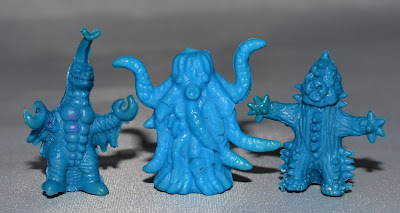 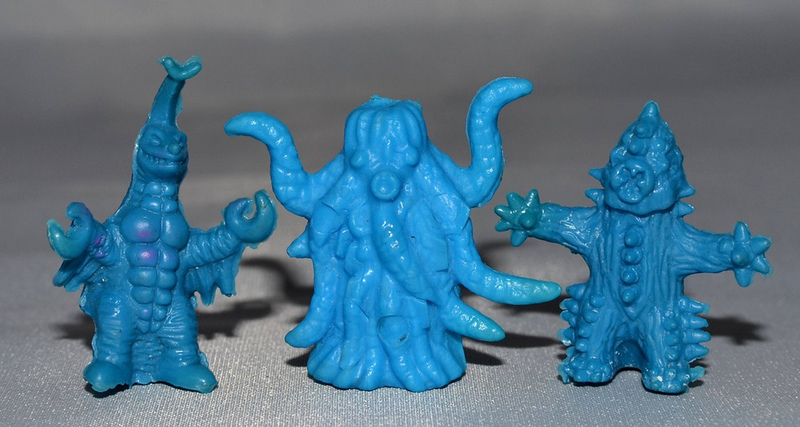 What: Throughout the 1980s and 1990s, common toys to come out of vending machines were bootleg versions of monsters, or "kaiju," from Japanese series such as Godzilla and Ultraman. They came in pretty much any color imaginable, some painted, some unpainted, some tiny charms, some keychains and some just regular mini figures. 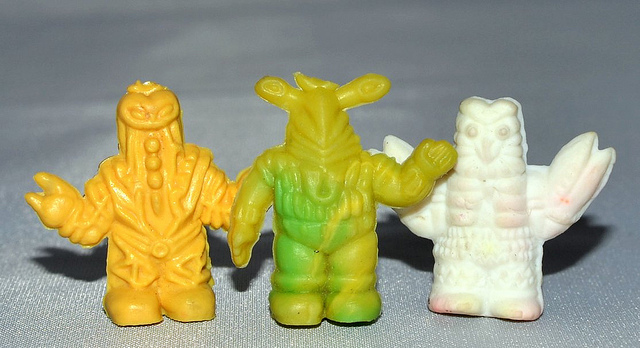 When: Mostly 1980s-1990s. Many of the same sculpts were used for years.